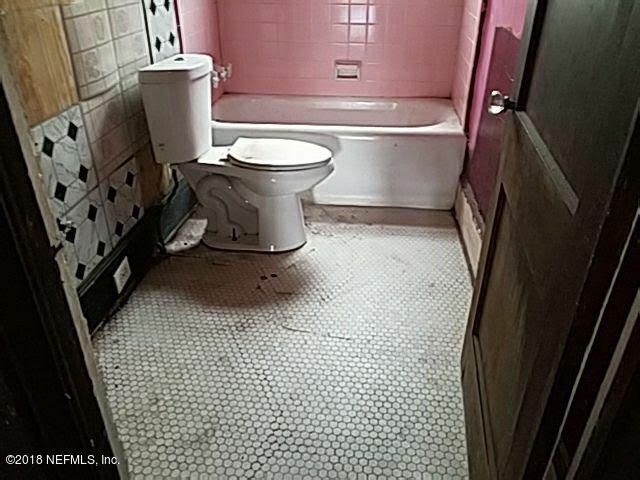 Investment Opportunity and great add to portfolio. 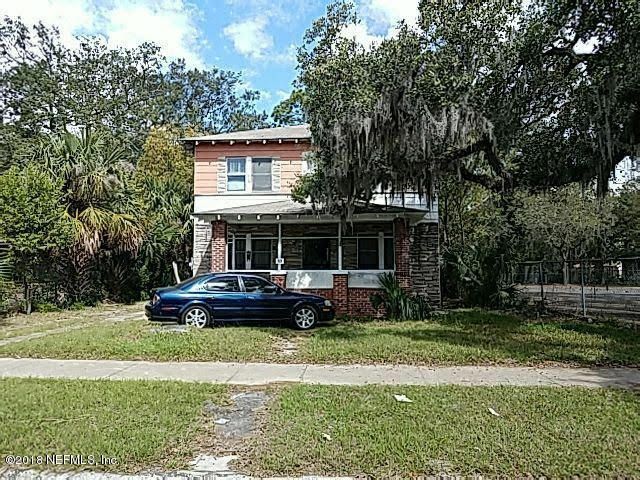 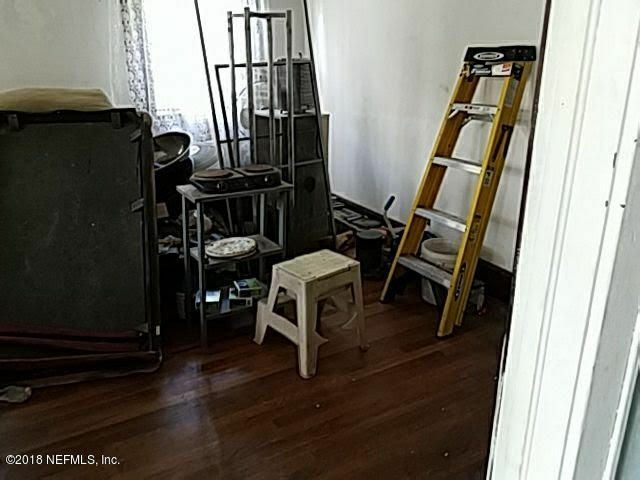 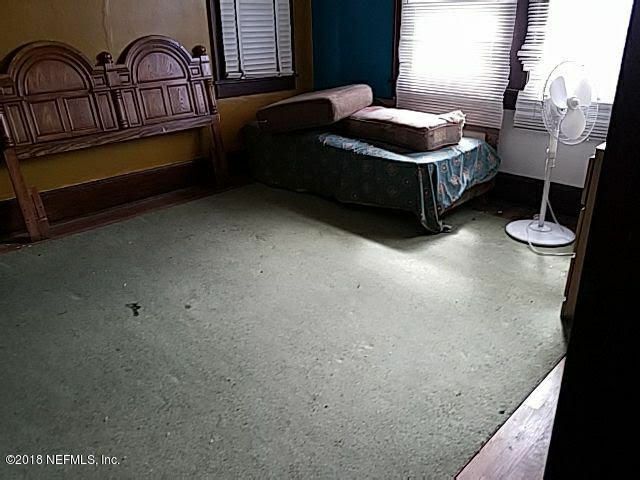 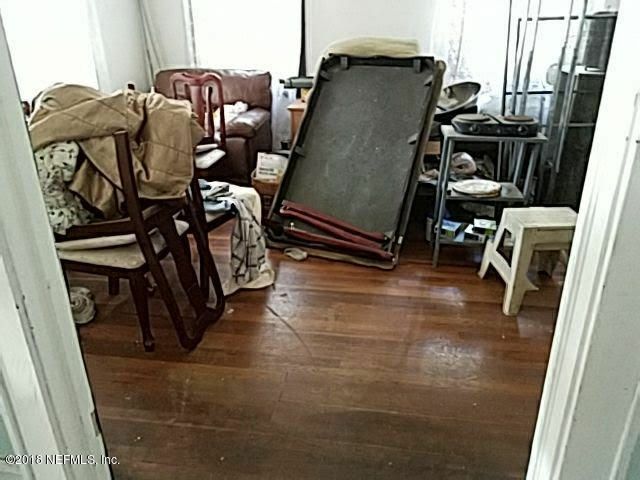 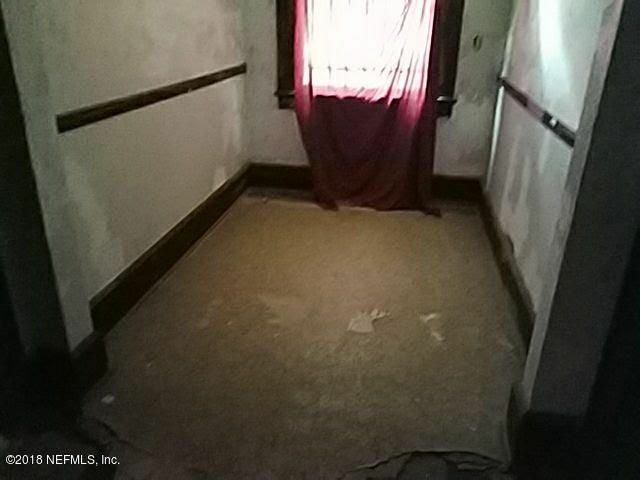 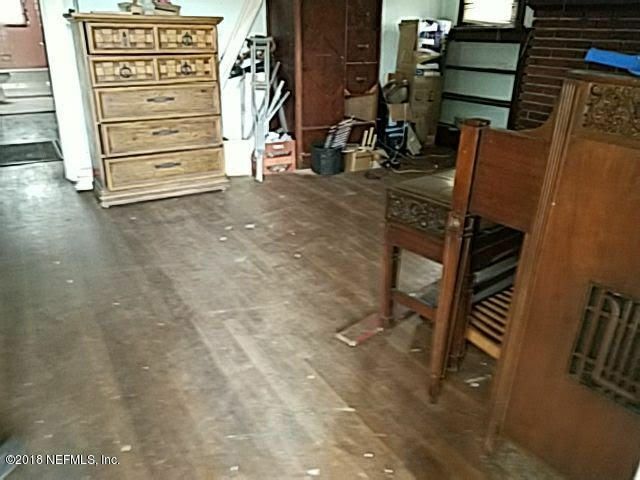 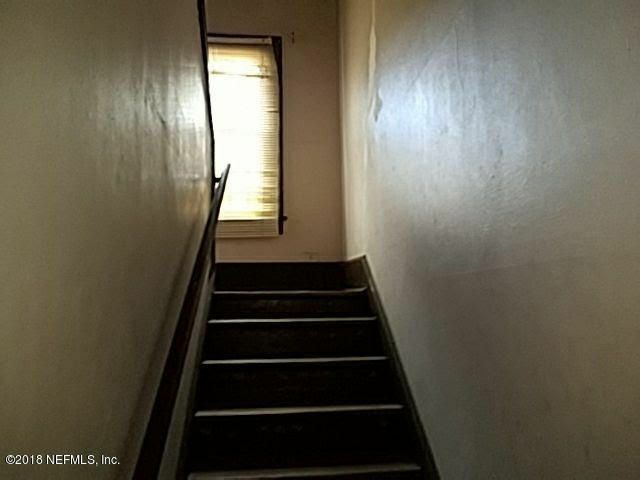 This 2 story property needs some updating and small repairs. 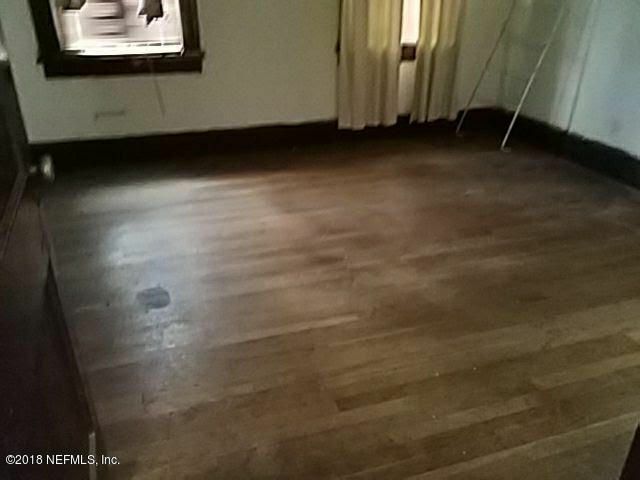 Plumbing has been recently replaced and mostof the original wood flooring is in good shape. 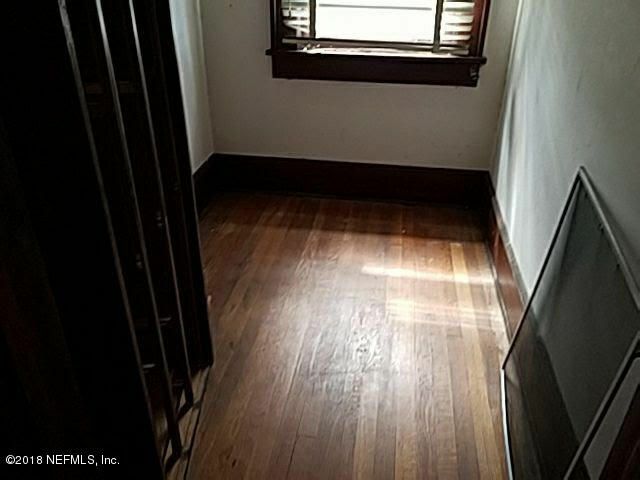 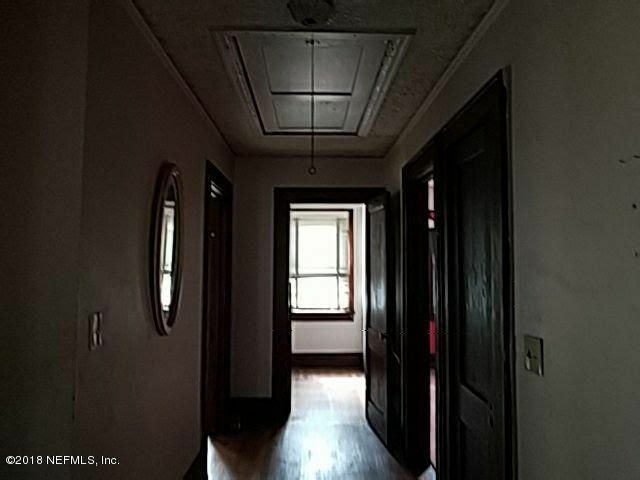 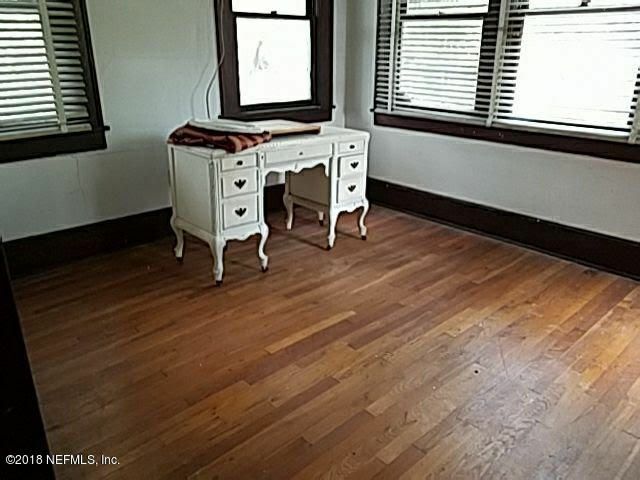 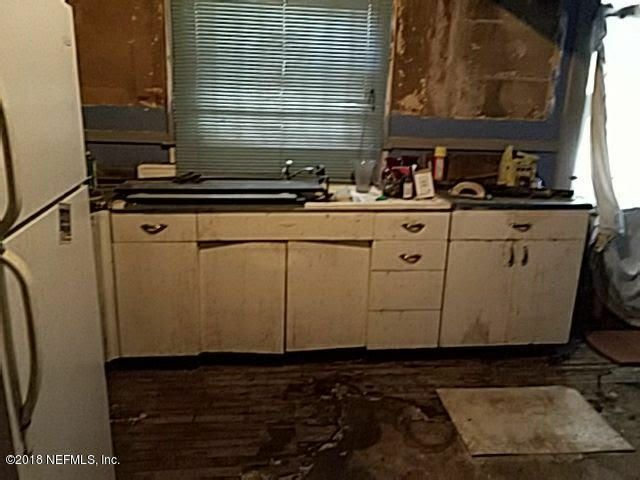 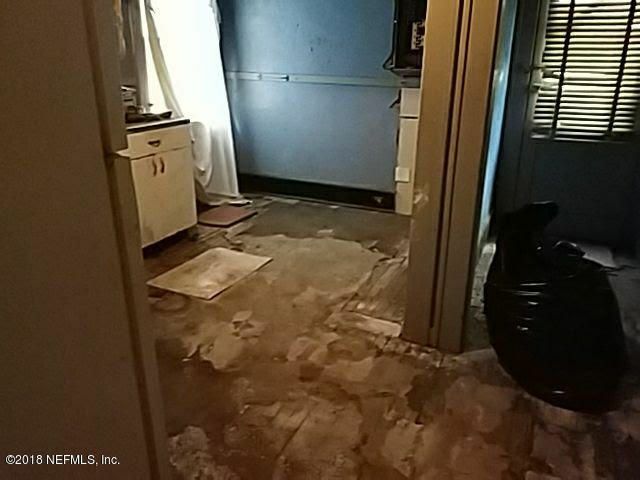 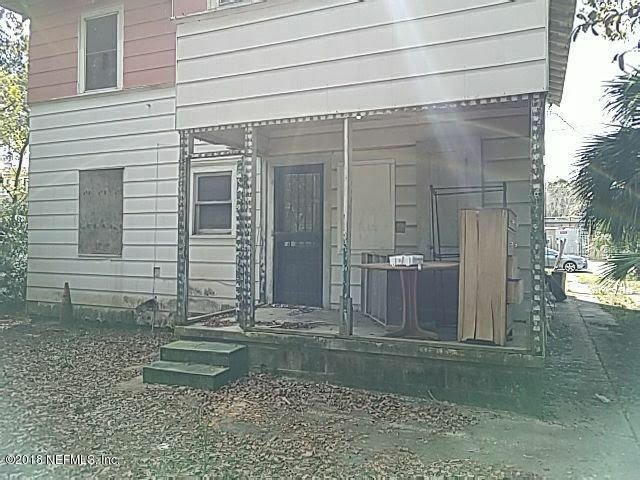 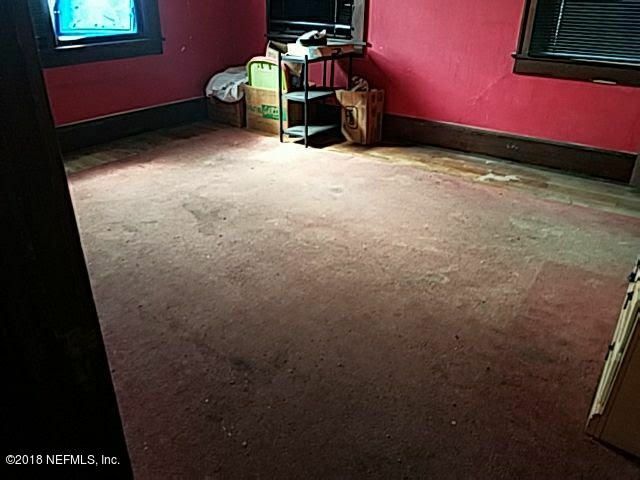 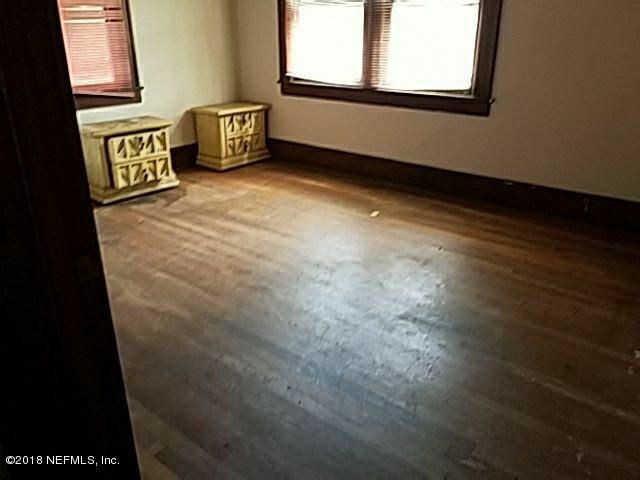 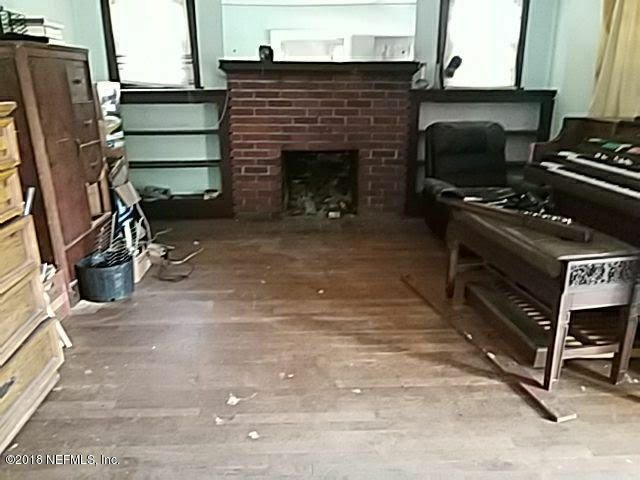 It is located in an upcoming neighborhood in the Springfield area and after needed rehab it will make a beautifulrental property with great cash flow. 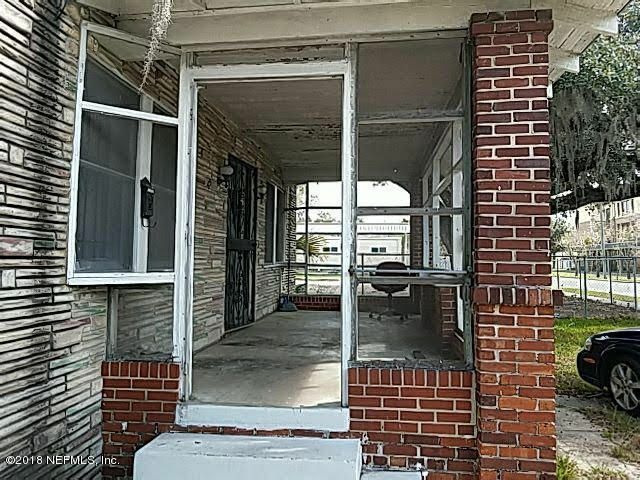 Do not miss out on this! 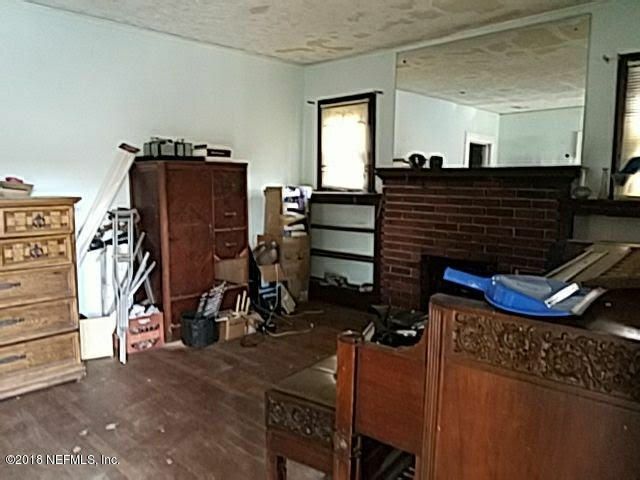 This home has been on the market since Feb 26,2018. 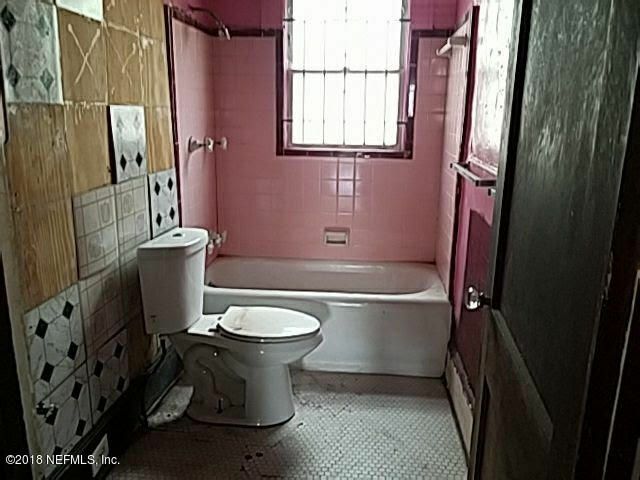 Courtesy of KIM JAMES REAL ESTATE GROUP.